Nabila is an associate in the firm’s Banking and Debt Financing group. Her practice focuses on corporate and commercial transactions involving both banks and private lenders. She has experience in a variety of transactions, including financings, corporate reorganizations and mergers and acquisitions. 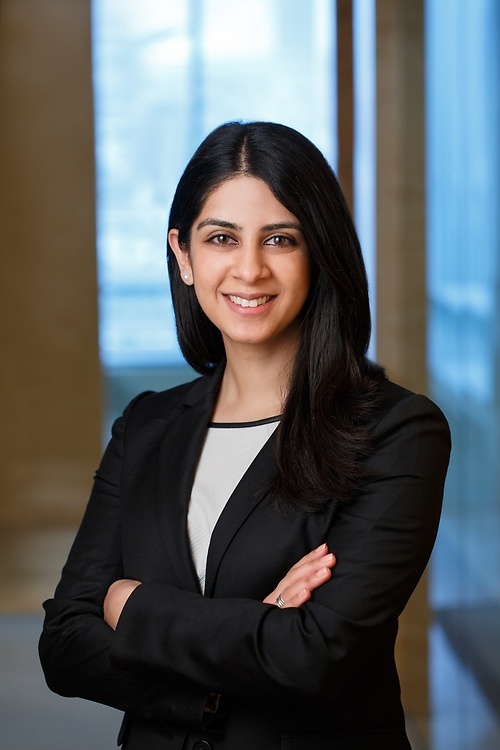 Nabila started with Lawson Lundell as a summer student in 2015 and joined the firm as an associate following the completion of her articles in 2017.